Disclaimer: I was given a copy of this eBook in return for an honest review as part of the blog tour for this book. A chance phone call to the wrong number by a guy on a bridge set off a chain of events one night. Just what will Georgia, the charity shop manager who answered the phone, do when she finds out who the caller was who is in desperate need of help? 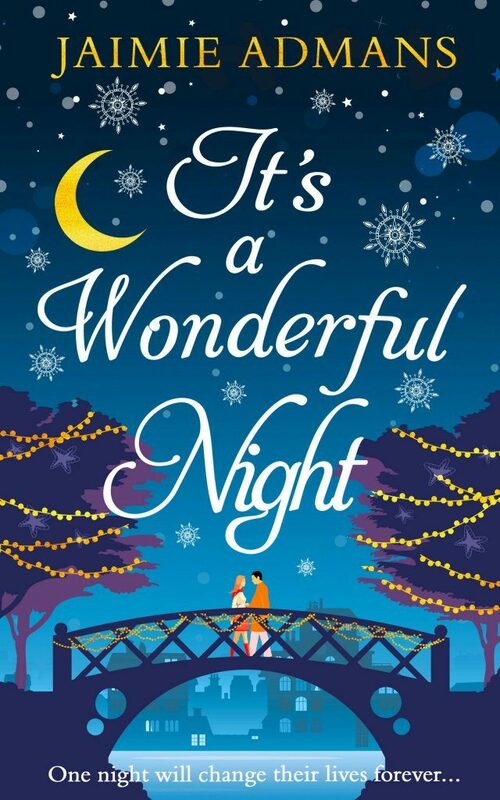 This entry was posted in books and tagged book review, chick-lit, Christmas on December 4, 2018 by Victoria. 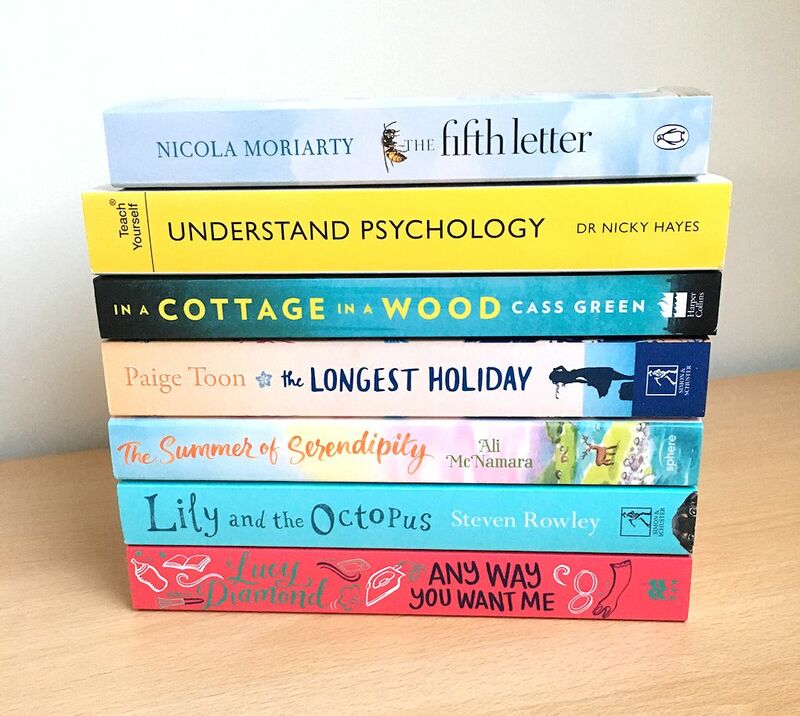 I’ve been adding more books to my to read list again recently so today I thought I’d share with you the books I’ve been buying, there’s a mix of fiction and non-fiction here. I did a similar post a while ago which you can find here A Book Haul so these are all ones I’ve bought since then, over the past few months. This entry was posted in books and tagged chick-lit, crime, fiction, non-fiction on July 15, 2018 by Victoria. This is the first time I’ve joined in with a reading prompt from the Blogger Book Nook, the first month I joined I think it was towards the latter end of the month so no time to read a new book and then last month the book I would have picked was one I’d already read and not a new read but this month I had a couple of books on my to read list that would easily fit in with this prompt so I decided to get reading and join in. Plus it’s the perfect time of year for this sort of read too. 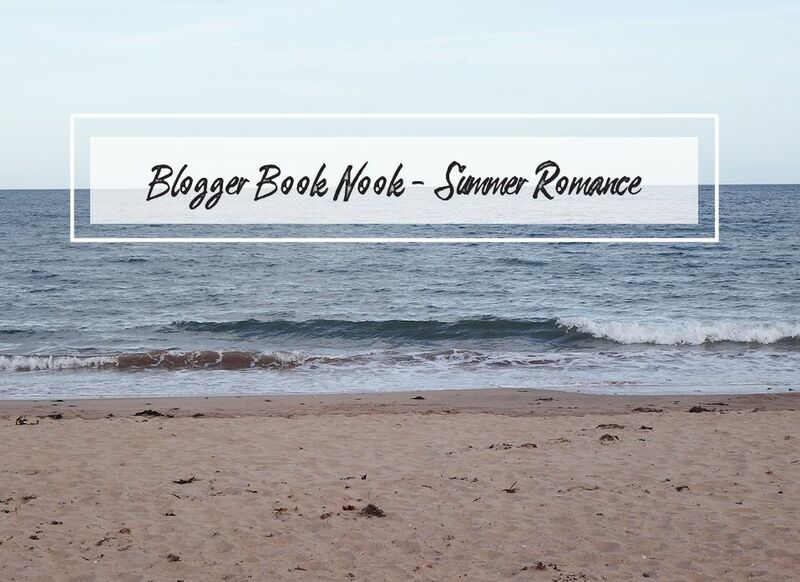 This entry was posted in books and tagged book review, chick-lit on June 26, 2018 by Victoria. 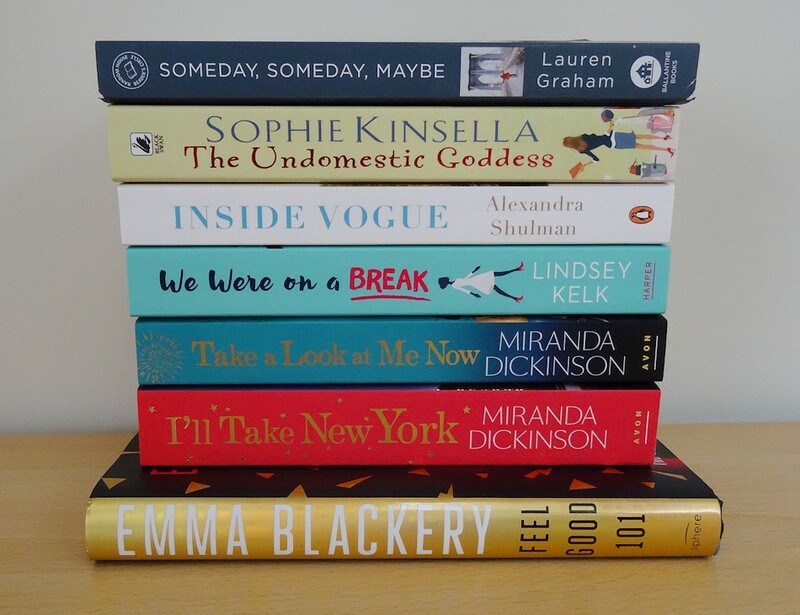 I recently went on another book buying spree (when there’s such good offers on at The Works, how can you not!) I’d also gained a small amount of money on their loyalty card which I wanted to use up. I still have books on my to read list from what I bought last year that I haven’t yet read but as any reader knows, that’s never enough of an excuse not to buy more. This entry was posted in books and tagged chick-lit, fiction, mystery, non-fiction on February 8, 2018 by Victoria. 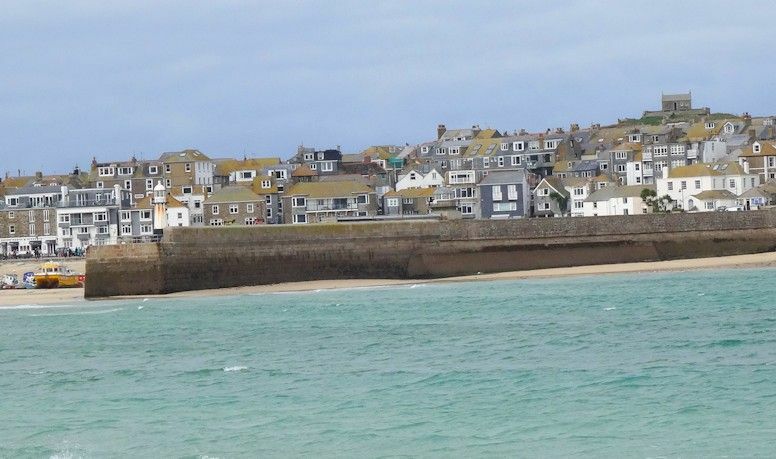 A Christmassy book review for another Blogmas post, because it’s an eBook I don’t have a paper/hardback copy of the book to take a photo of so I decided to include one of my photos of St Ives here instead. This entry was posted in books and tagged book review, chick-lit, Christmas on December 17, 2017 by Victoria. 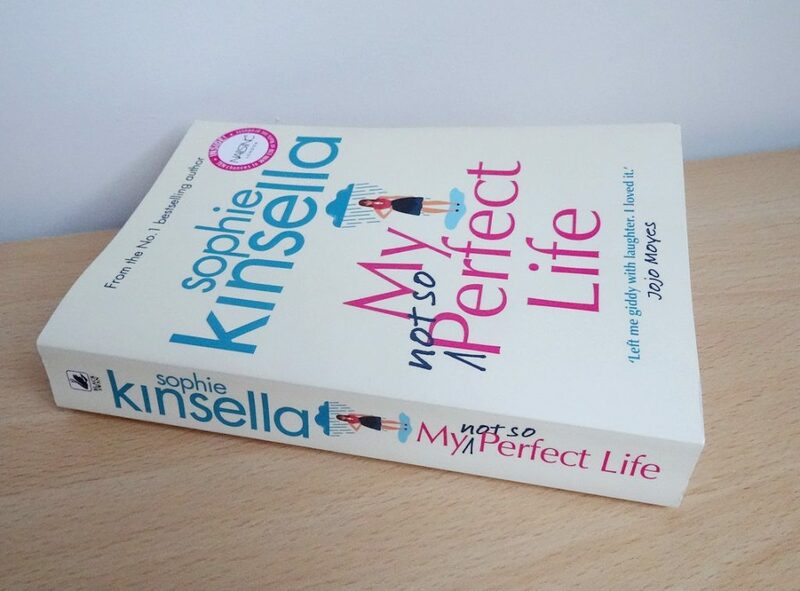 A book review for day 17 of Blogtober. This entry was posted in books and tagged book review, chick-lit on October 17, 2017 by Victoria. 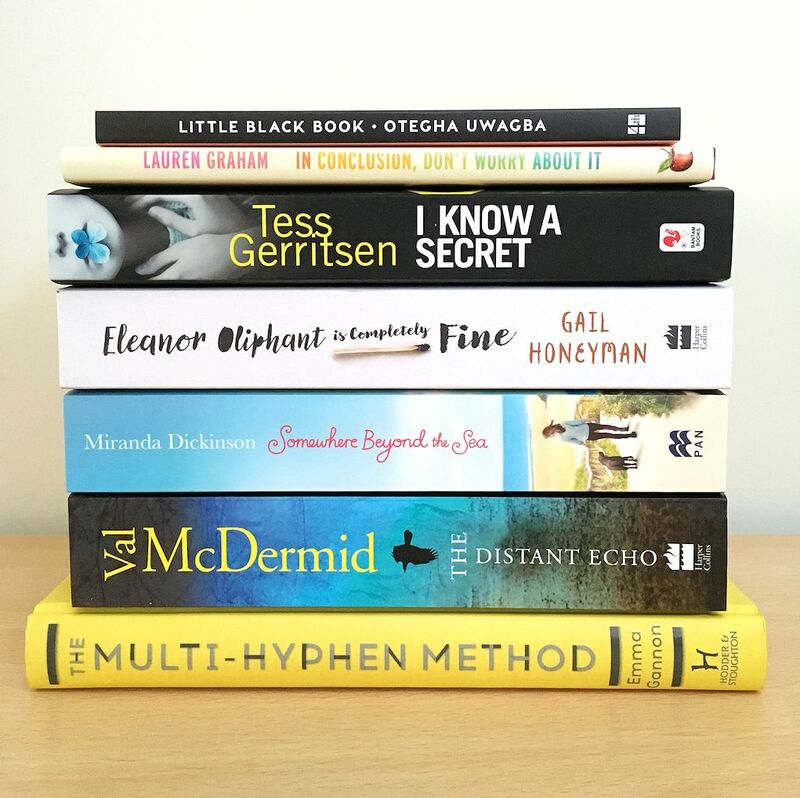 I’ve been in a bit of a book buying mode recently, so I thought I’d share with you some of my recent book purchases for Blogtober day 9. This entry was posted in books and tagged chick-lit, fiction, non-fiction on October 9, 2017 by Victoria.